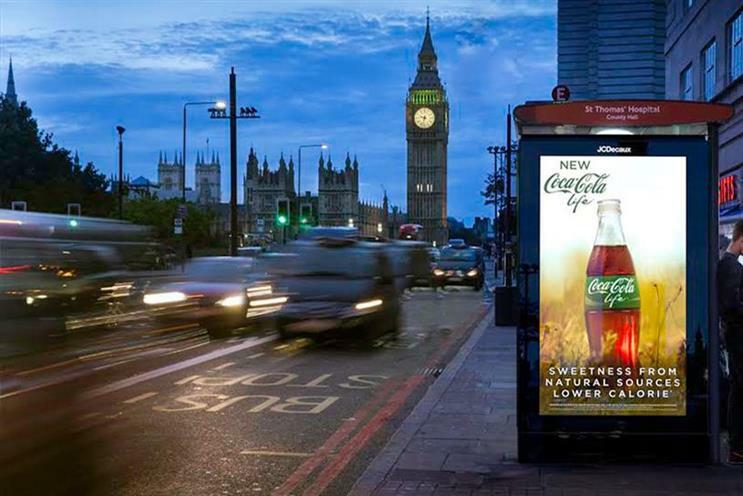 JCDecaux has had its digital out-of-home process independently audited by PricewaterhouseCoopers (PwC). PwC audited the end-to-end process of JCDecaux’s proprietary media planning and booking platform, SmartBRICs for the three months ended 30 September 2017, covering the agency's delivery and reporting of UK digital campaigns. "Advertisers are increasingly demanding verified data with which to measure their marketing spend," Sam Tomlinson, partner and leader of PwC’s Media Insight & Assurance team, said. "Now that our audit is finalised, any advertiser or brand whose campaign is fully managed through SmartBRICs can do so with confidence that its campaign results are being reported completely and accurately." JCDecaux states that the compliance audit is an industry first and is "evidence of its commitment to providing quality and value to its partners". It was also a promise in its charter, BrandDO, which it launched at the IAB Digital Upfronts in October this year. BranDO comprises guidelines on the issues of viewability, measurement, accountability, transparency and brand safety, providing a benchmark for DOOH as JCDecaux moves towards a more automated delivery model. "We made public our objective to provide a brand safe canvas for advertisers and agencies with the launch of BranDO," Spencer Berwin, co-chief executive at JCDecaux UK, said. "Digital online has real issues surrounding verification, measurement, brand safety and accountability and we are determined to ensure that digital OOH puts the brand first and delivers for advertisers. The fact that PwC has independently audited our process for delivering and reporting UK digital campaigns is a proof point of our commitment." Berwin added that he hopes this new standard will become a "reference point for the whole of the outdoor sector". Will GDPR impact my digital out-of-home campaign?